In March 2009, the African Union established a high-level panel on Darfur, headed by three former African Presidents, namely Thabo Mbeki (South Africa), Abdulsalami Abubaker (Nigeria) and Pierre Buyoya (Burundi). 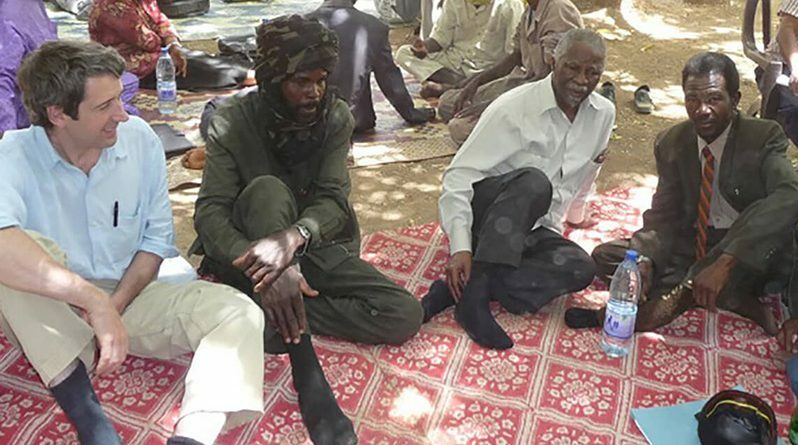 Its mandate was to investigate and recommend policies to achieve peace, reconciliation and justice in Darfur. The Panel undertook wide consultations in Darfur and produced its report in October 2009. The AU Peace and Security Council then re-mandated the same three former presidents as the AU High-Level Implementation Panel, mandated to oversee the implementation of the recommendations on Darfur, promote democratization, assist in the implementation of Sudan’s Comprehensive Peace Agreement, and facilitate post-referendum negotiations between northern and southern Sudan. WPF Executive Director Alex de Waal was a Senior Advisor to the Panel. Remarks by Thabo Mbeki, Chairperson of AU High-Level Implementation Panel for Sudan, before the UN Security Council, New York, 9 February 2011 [pdf].